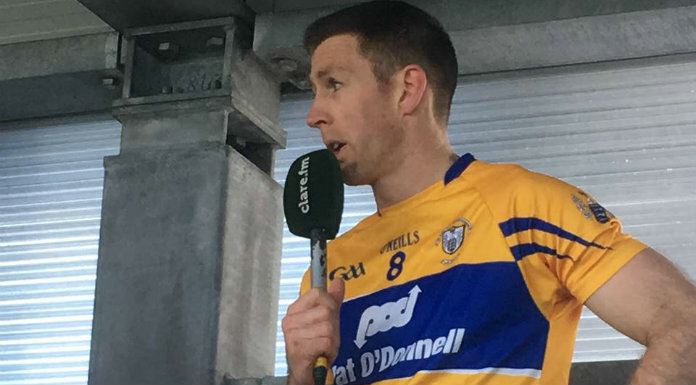 Clare’s senior football captain claims he isn’t surprised by the tight nature of Division Two in the National Football League. After the Banner’s win over Cork on Sunday, only one point separates the top six teams following three rounds of action. Clare’s next assignment is a trip to Kildare on Sunday week. Gary Brennan thinks it could be the penultimate round before the table starts taking shape.